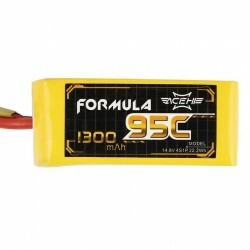 LiPo batteries - Actuna Sp. z o.o. LiPo batteries There are 8 products.